Very nicely done, with lovely dof, light and composition. 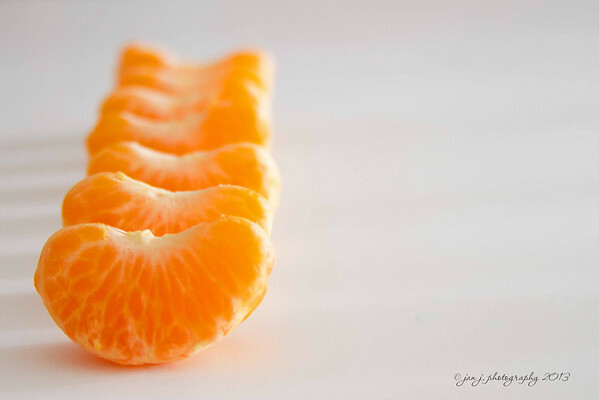 Mandarin oranges? I love these! I agree; the color and composition are nice! !